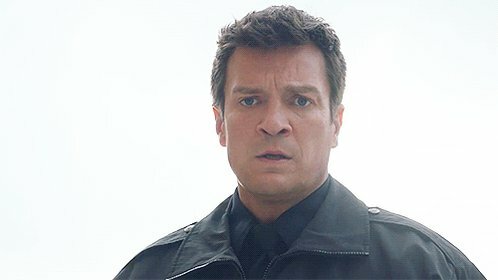 I have re done the screen captues that were in the gallery from Nathans time on Lost 3×06 – I Do from mq TV rip to x170 DVD verison caps. I have as well added in a Promos and Behind the Scenes photo from the same episode. I will be over the week making a start on firefly so look out from them.